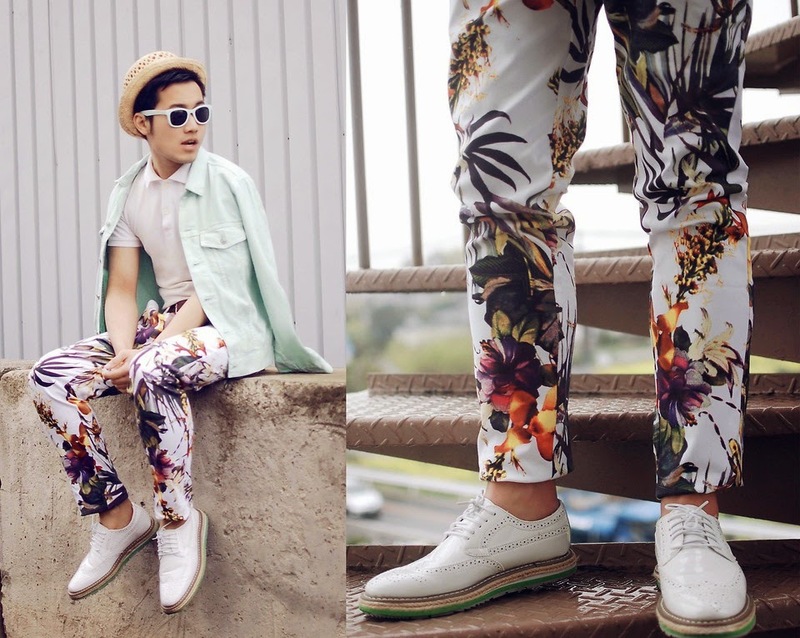 Meet Kiko, the Blogger behind "My Blog is the New Blog." 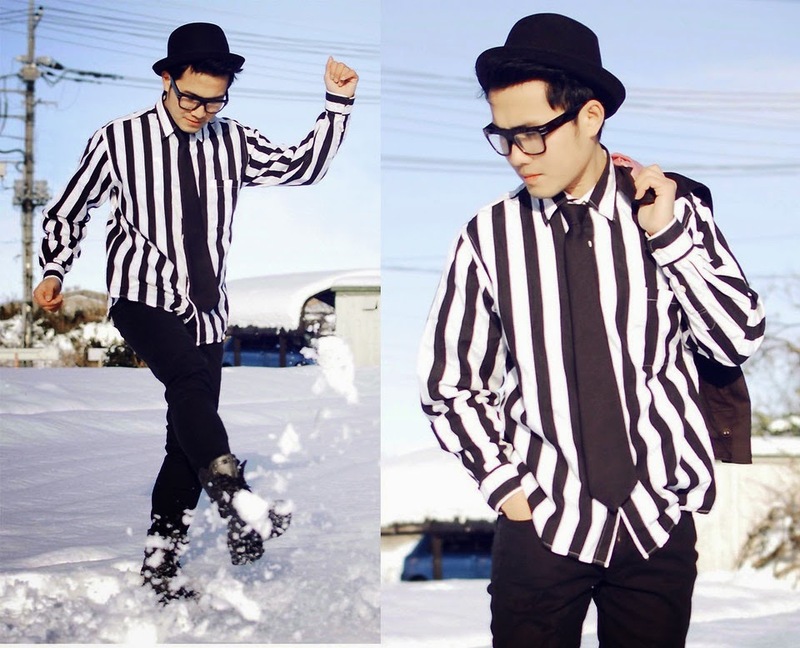 Kiko lives in Isesaki City, Gunma, Japan, where he blogs about menswear trends, and shows off his unique, fashionable looks. Not like other bloggers, I didn't intend to become one of them. In fact, I don't usually visit or reformat my site often. I had no idea at first, but due to curiosity on what blogging is, I created my own account using Tumblr. It was all blank until online shops approached me and wanted me to create write-ups for them featuring their items. 2) Describe your style in 3 words. My style at this point is: basic, minimal, and monochrome. 3) Who is your fashion inspiration? I always get inspiration from clothing company's campaign photo shoots, magazine editorials, street styles in Tokyo and movie characters. 4) What's the one wardrobe essential you can't live without? Wayfarers. The big square frames make my face smaller. It serves as "make-up" if I want to hide something on my face too (lol). 5) What is your most favorite thing about blogging? Creating the concept is my favorite part. Plus, I enjoy eliminating the photos that are needed for my blog from more than 50 to 3-5 shots. 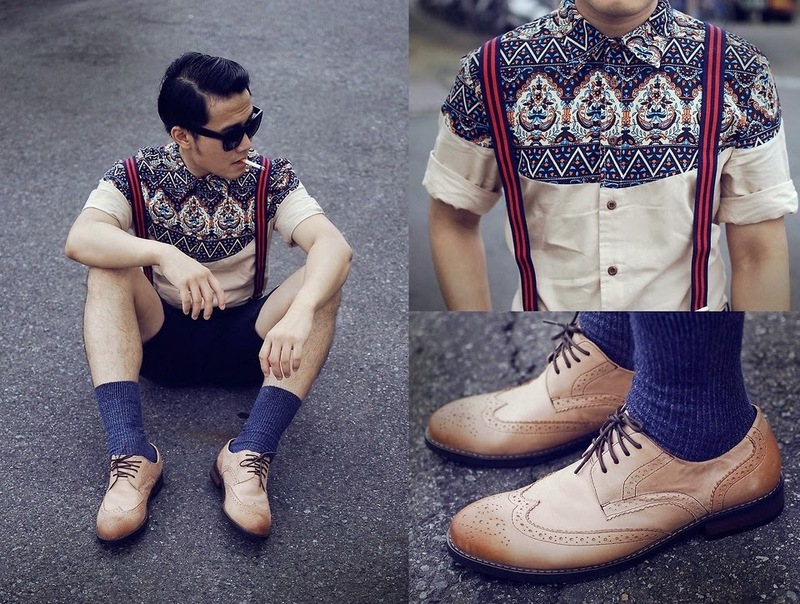 6) What is a quick fashion tip or advice for men? Being basic is the best. But if you want to be an Avant-Garde, you have my respect. 7) Do you have any favorite stores or brands? H&M, Zara, Topman, Uniqlo. I also love vintage and second hand stores, and flea markets. Kiko, thanks so much for participating in my newest addition to my Manly Mondays series! Your style is so inspiring! What do you guys think? 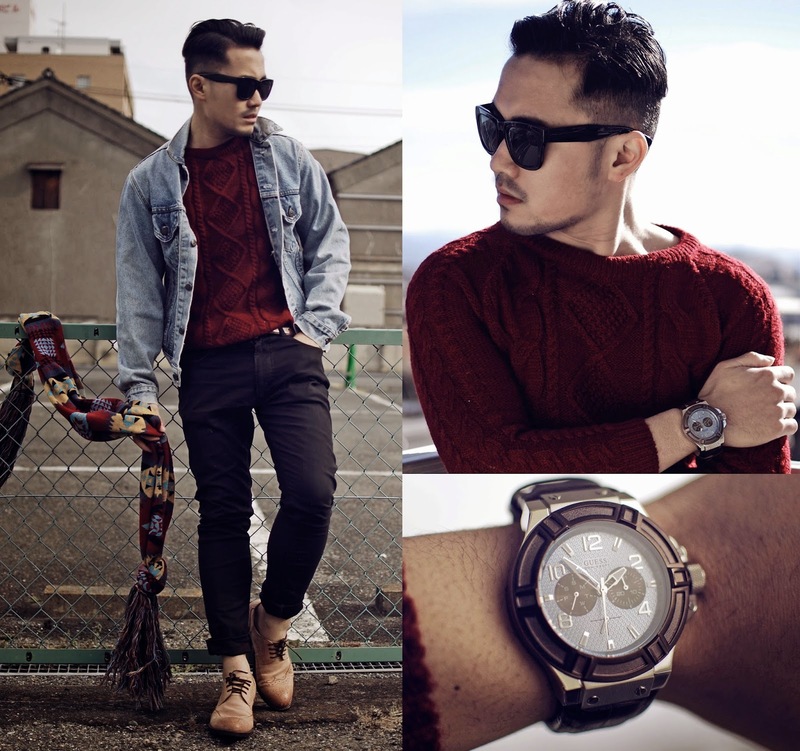 To see more of Kiko's style make sure you stop on by his website and follow him on Instagram!